As a food blogger, sometimes I can feel frustrated and tired. Yes, you heard me! Frankly speaking, I often feel tired and feel guilty when I don’t eat enough vegetables a day, or eating too much junk food, too many sweets, etc. Actually, I’m doing pretty well for myself when it comes to managing what should I eat in a day. Until today, so many people kept asked me; why as a food blogger I can be so slim? As you may already know, I’m not a vegetarian, and I don’t want to become one, ha-ha.. To maintain the balance of what I eat and to stay slim, I often choose to eat just salad and fruit for dinner at home. Now you know my secret!! But hey, I am not perfect. Many times, I found myself reaching for potato chips or whatever snacks in the afternoon while working at home or working outside. This habit can cause a problem for me, and I realized that I should replace my snack with something different. If you saw my SNAPCHAT (Myfunfoodiary) a few days ago, you would have seen when I went to Ranch Market and found Replai Veggie Chips from the snacks section there. The packaging itself looks nice, simple, and there’s a clear message saying “VEGGIE” on the label. It made me read through the product information on the packaging of this chip. 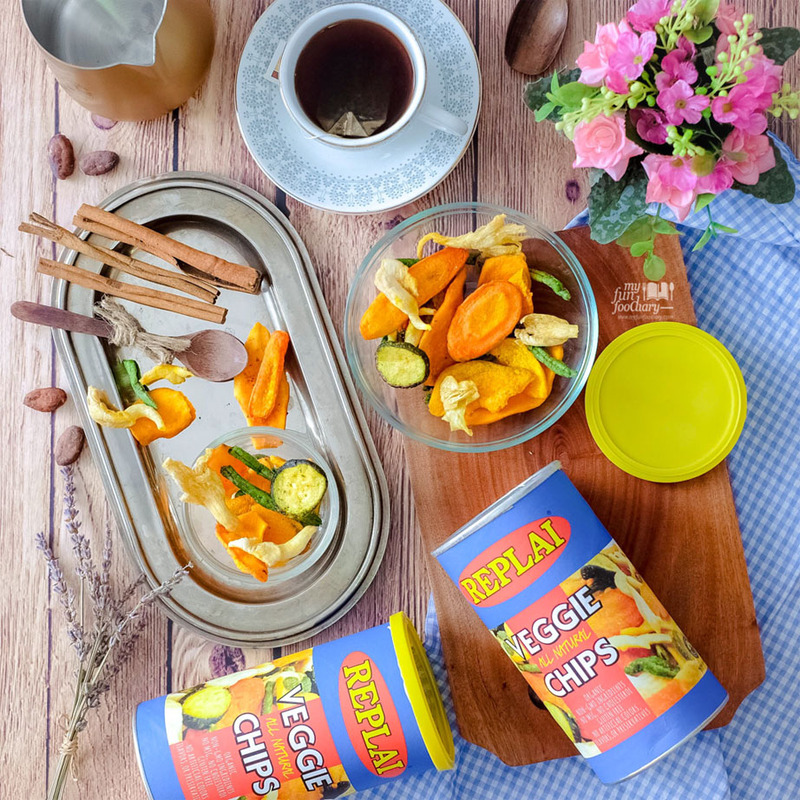 So, Replai Veggie Chips is a healthy chip made of Mixed Organic Vegetables consisting of carrots, sweet potatoes, green beans, zucchini, mushrooms, and pumpkin. Well, not only that! They only use Organic mushroom extract for seasoning, no msg, no artificial flavors and no preservatives. This is interesting, especially for adults and kids who don’t like to eat vegetables! For snack lovers out there, veggie chips are probably like a dream-come-true. When I tried this chips, surprisingly the texture is not much different with potato chips. It were crispy and not too salty but made from vegetables. Instead of using the old method where high-heat cooking can reduce vitamin drastically, they use slow-fried method with healthy Virgin Coconut Oil to retain the nutrient. And what I love about them is that I can eat them without feeling guilty. Yay! 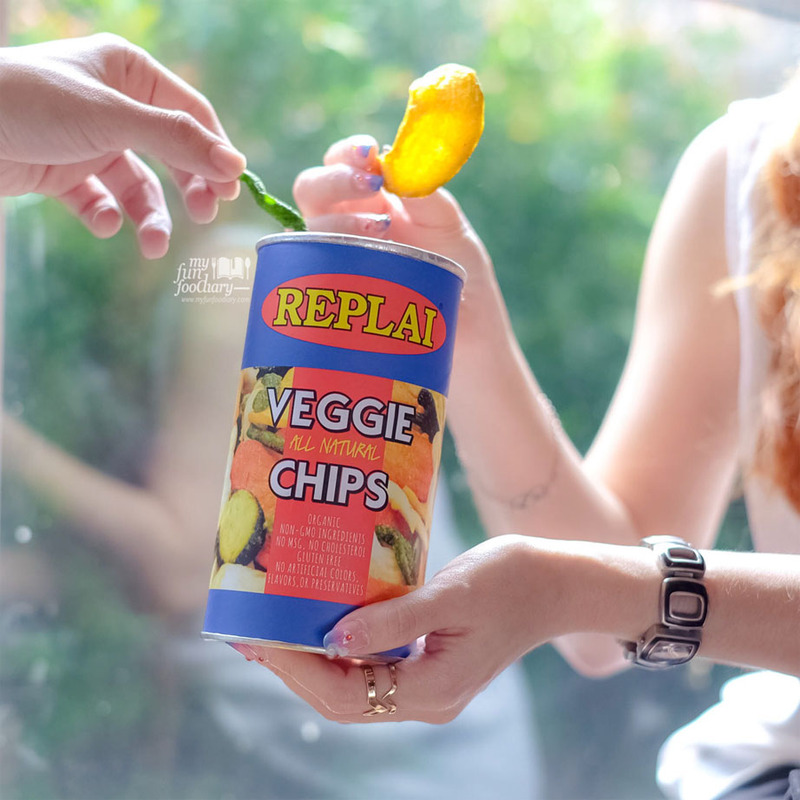 If you haven’t try Replai Veggie Chips yet, oh you should! Once you open up and give it a try, you can’t stop. Yup, that’s what happened to me now. I just can’t stop munching these chips! Not only crisp, but they are healthier and still delicious. Besides colorful, each vegetable contains its own unique set of vitamins, minerals, and other important nutrients. 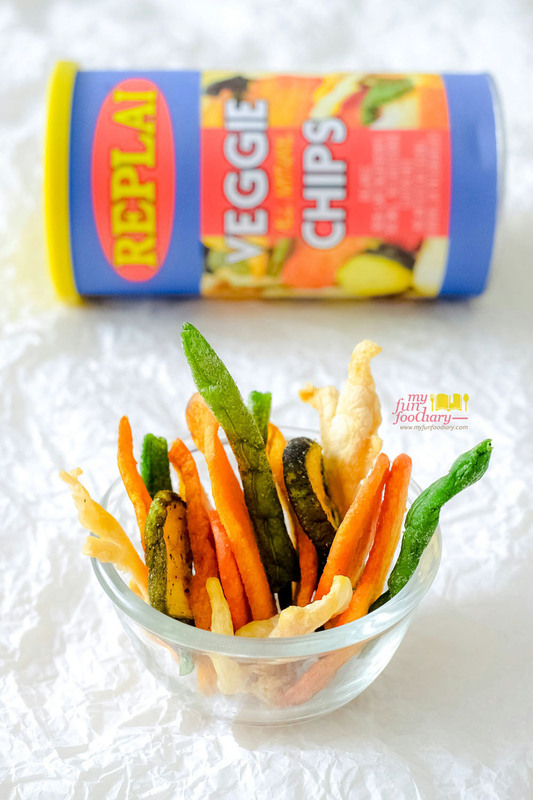 And what makes Replai Veggie Chips different is because the chips also comprise of Zucchini which is known as a solid source of niacin and thiamine, which help us produce healthy hair and skin. I’ve been looking for a better alternative of snack, and now I found it! Yay! 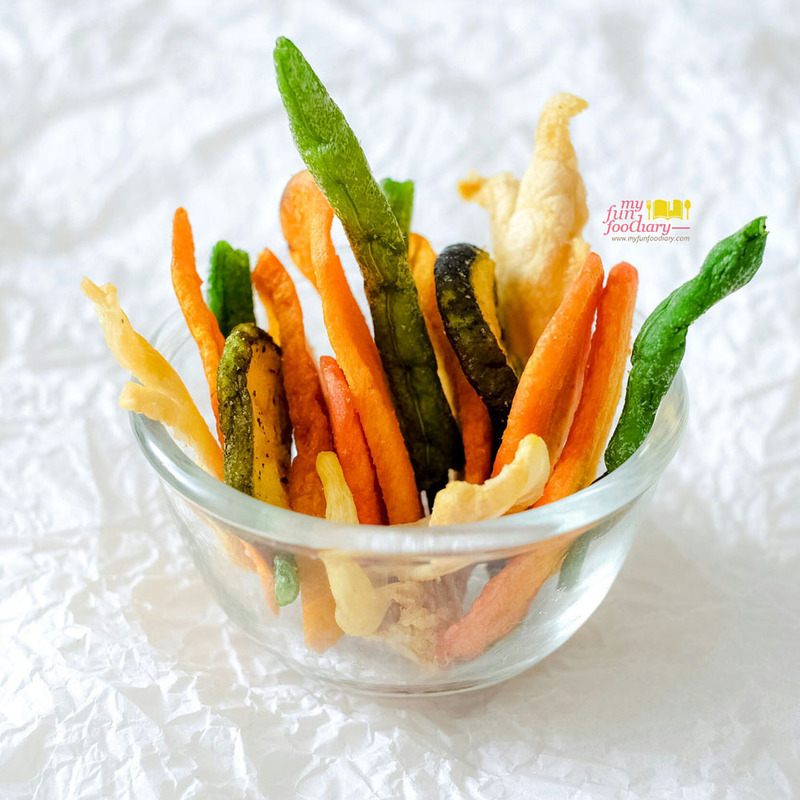 This guilt-free snack is one of the best ways to enjoy your vegetables! It can be as a snack at any time or as a complement to any food, such as a side dish to BBQ. Why wait? 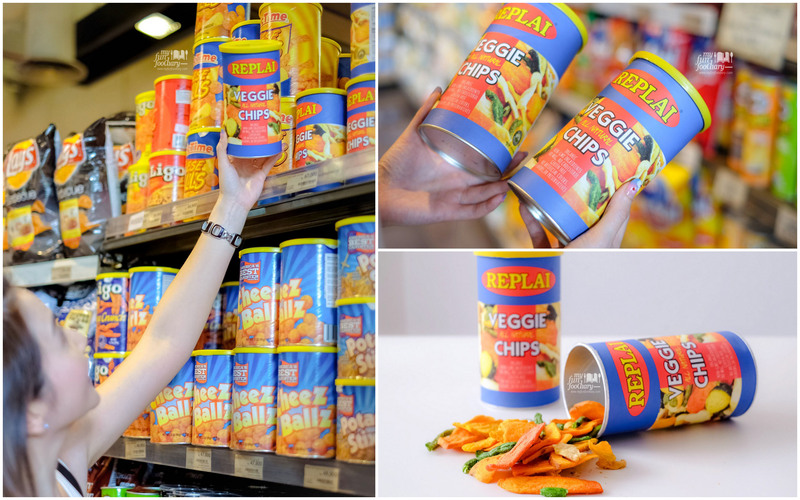 Now you can start looking for Replai Veggie Chips in Food Hall, Ranch Market, Farmers Market, Kemchick, Alfresh, Total Buah, etc. Munch, munch, munch..!